Leatherdale Farms is a premier Hanoverian farm located in the gently rolling countryside, 20 minutes west of Minneapolis. While their base in Minnesota is utilized as one of its young-horse training centers, Leatherdale Farms owns many horses who are currently competing around the world at the top of the sport. The farm was incorporated in 1996 with the passion of Doug and Louise Leatherdale as a prominent breeding operation producing exceptional sport horses. 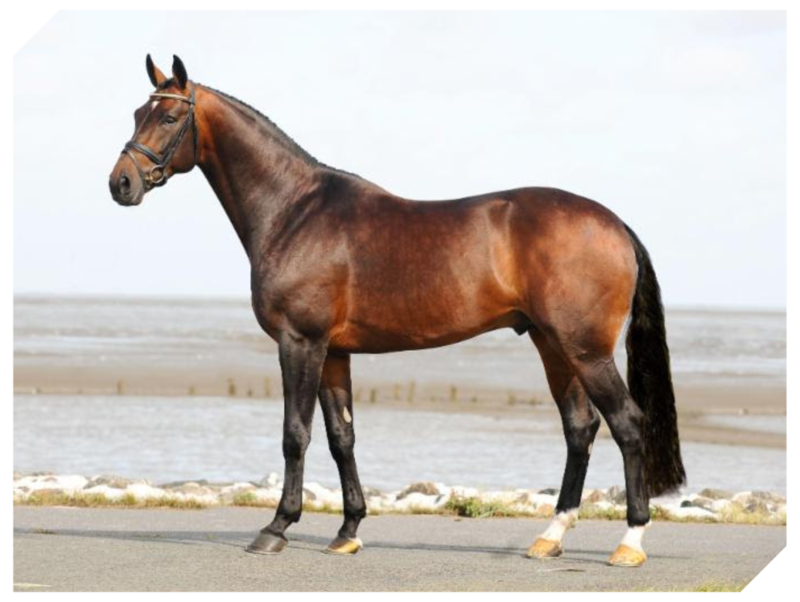 The privately owned farm is dedicated to providing the highest quality stallions with both classic and modern German and American Hanoverian bloodlines. 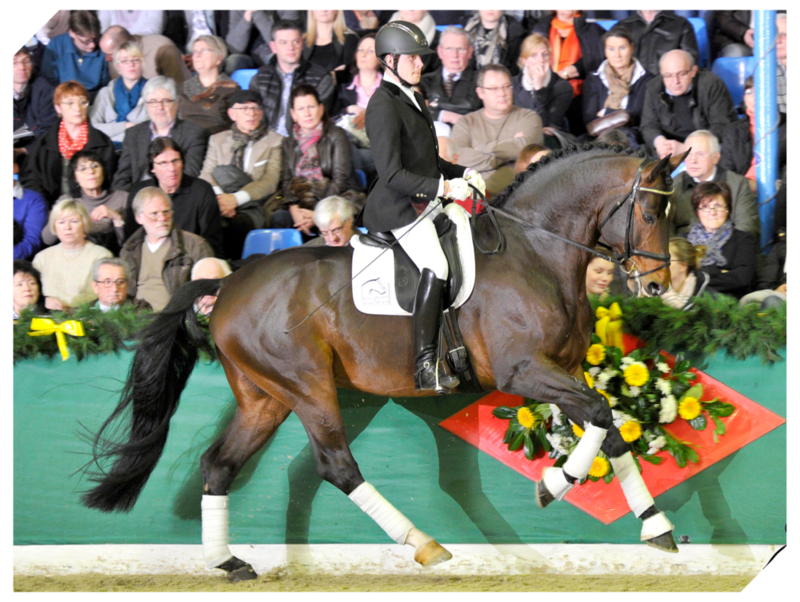 As of 2017, they stand their champion stallions at Bridlewood Hanoverians in Union, Kentucky, and Hengststation Jens Meyer in Dorum, Germany. The Leatherdale Farms team is proud of their high-quality training, from starting young horses to competing in the international Grand Prix ring. The team includes top dressage athletes including German Olympian Helen Langehanenberg, U.S. Olympians Sue Blinks and Guenter Seidel, Canadian Grand Prix competitor Diane Creech, young-horse trainer Mike Suchanek and young rider Vanessa Creech-Terauds.